Stunning 2 story home with a very open concept featuring 4 bedrooms (2 on t..
4 Bd, 4.5 Ba 3,685 sq.ft. Available summer 2018!. The expansive Lawson impresses with a dining room, ..
4 Bd, 3.5 Ba 3,655 sq.ft. Available May!. 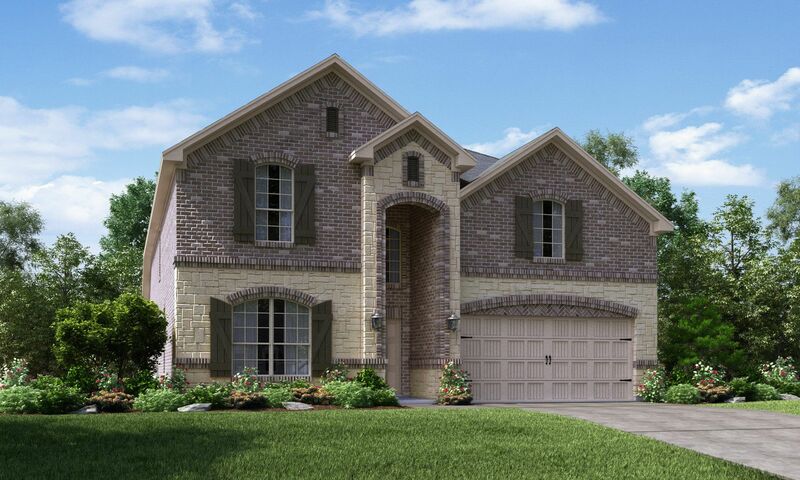 The Lexington boasts a two-story foyer with scenic views an..
4 Bd, 3.5 Ba 3,653 sq.ft.
. Located in Fort Worth, Texas, Sendera Ranch Brookstone Collection continu..
Lawson top features include: Walk-in Closets in All Bedrooms; 2nd Floor Med..
4 Bd, 3 Ba 3,655 sq.ft. Available: April 2018!. 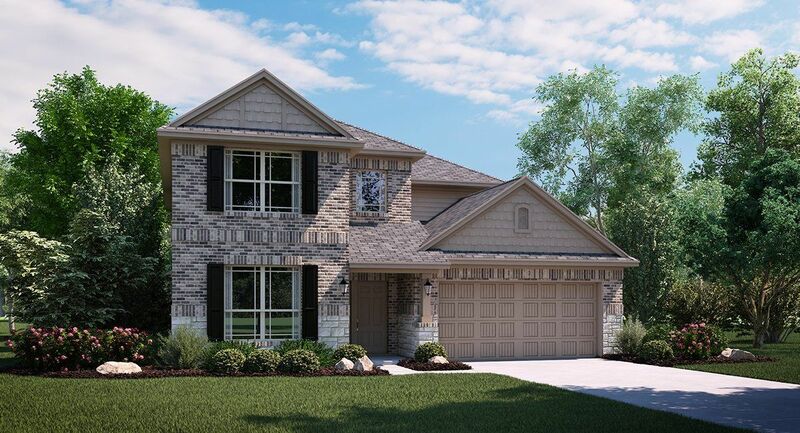 The Lexington boasts a two-story foyer with scenic ..
5 Bd, 3 Ba 3,427 sq.ft. Mansfield top features include: Huge covered back patio; Second floor loft..
4 Bd, 2 Ba 3,462 sq.ft. Itâ€™s like having 2 homes in 1!. 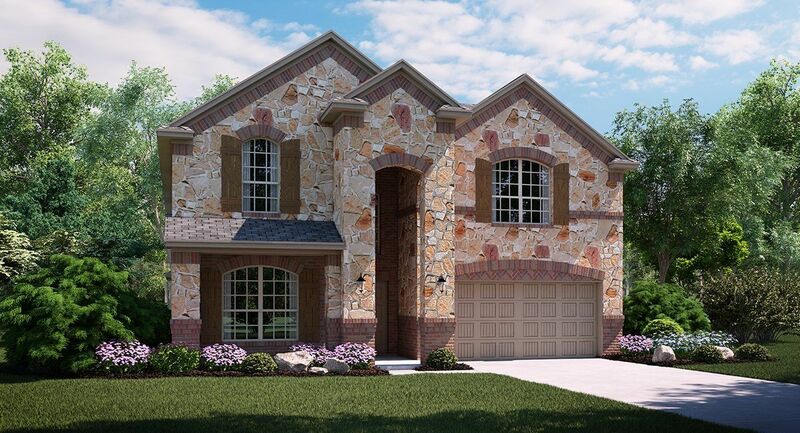 The Liberty floor plan allows for multi-g..
5 Bd, 3 Ba 3,091 sq.ft. 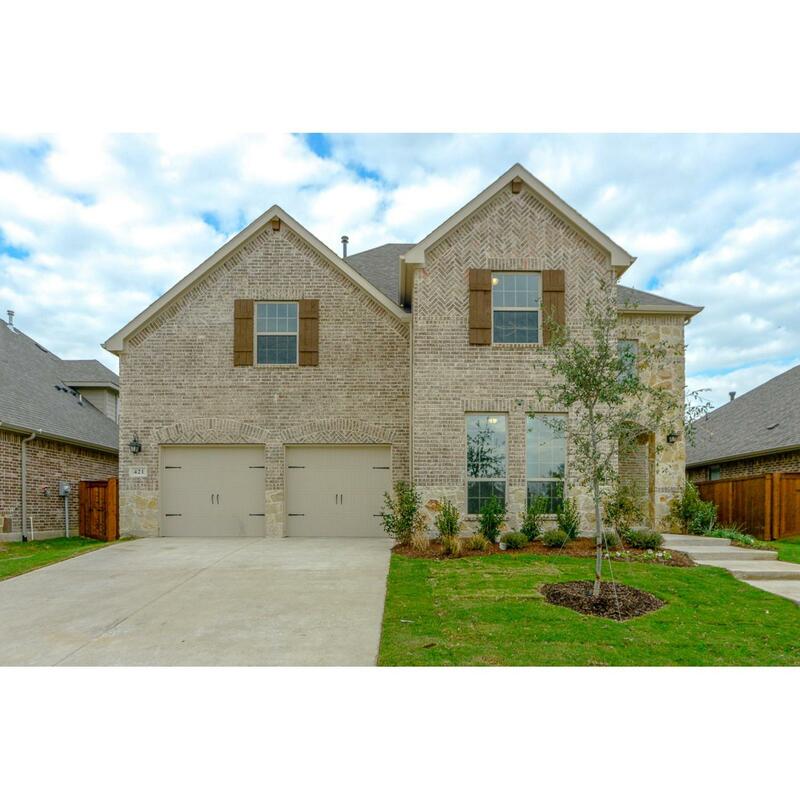 Search new homes for sale in Haslet! If you are looking to buy brand new homes for sale in Haslet - browse floor plans, view photos, models, and pricing. You can also see new construction homes in Haslet and request an appointment or more information about a specific new home.